Diffusion | Symphonic Eternity | OK Listen! 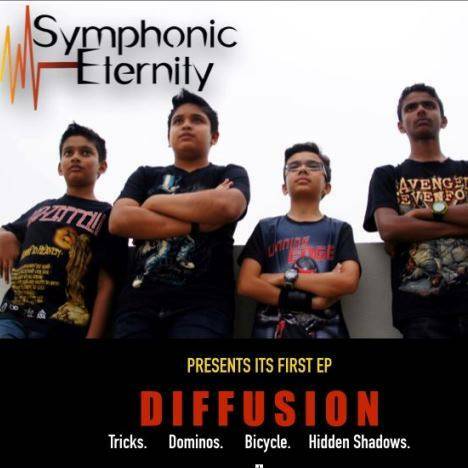 “Diffusion”is the debut EP of “Symphonic Eternity” with 4 tracks. This EP is all about 4 boys who are under 14 years of age, coming together and sharing their fun in life. Their music is progressive & heavy. All tracks composed by Symphonic Eternity. All rights reserved. Unauthorized copying, hiring, lending, public performance, and broadcasting of this record are prohibited.